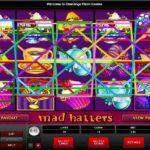 The Hound Hotel slot game was released by Microgaming in June 2015 and has quickly become popular with dog loving players from around the world. As the name suggests it is based around the idea of pampered pooches spending time in a posh hotel while their owners are away on vacation. Five reels are held within two ornate columns, with a view of the grand hotel in the background. The possibility of finding one of the 25 winning pay-lines enticing players to visit the Hound Hotel slots game. There are 5 Dog characters to be found across the 5 reels of the Hound Hotel slots game. Players can find them dressed in fine clothes while they smoke pipes and cigars, dine on fancy foods, and enjoy a glass of cognac. Lower paying symbols are the usual Jack through to Ace icons which are also found throughout game play. 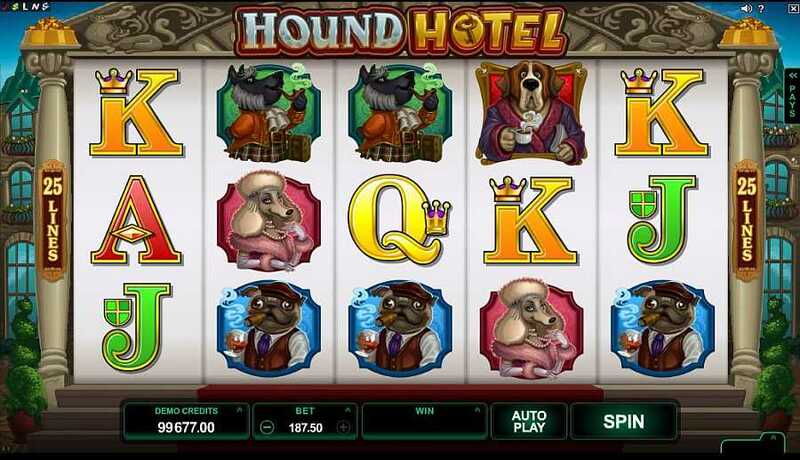 A Hound Hotel Logo is used as the Wild in this Microgaming online casino game. There is also a Bellboy icon as the Scatter, which can activate the Bonus Rounds in this 5 reel game. 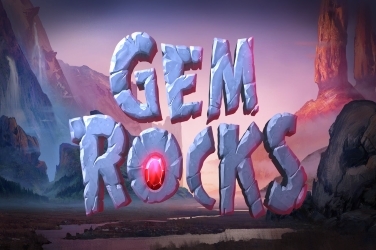 Designers of this Microgaming online casino game have created a fun atmosphere for players to enjoy. The Hound Hotel slots game has bright bold colors, and all the main characters have a cartoony appearance. There are also some wacky tunes playing in the background to add to the game even further. 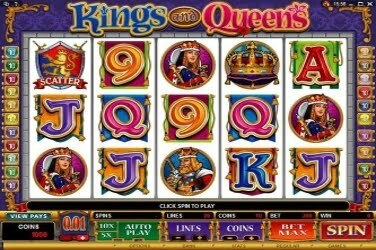 Coin sizes in the Hound Hotel slots game range from $0.25 to $37.50. 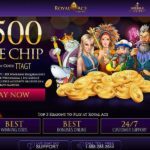 This means that this offering from Microgaming online casinos may not prove appealing to high rollers. 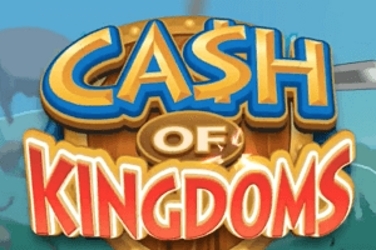 However it is ideal for low rollers and beginners to the world of online slot games. The Hound Hotel Logo is the games Wild symbol. Although this doesn’t offer the player with an additional Multiplier, it can change other symbols to create more winning combinations. 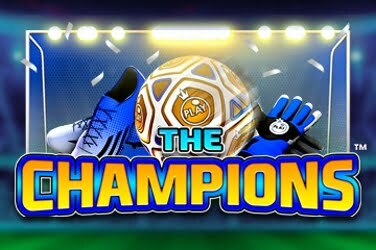 And as the game has 25 winning pay-lines, there are plenty of opportunity for players to add to their final jackpot amount. A Bellboy is the Hound Hotel slots game Scatter symbol. 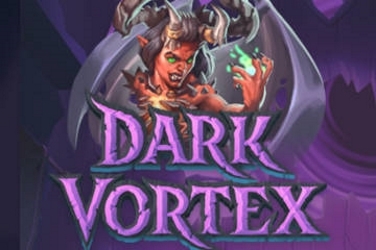 When 3 or more appear on the 5 reels of the game a Free Spin Bonus Round is activated. This is when the player is taken on a tour of the games 3 floors. 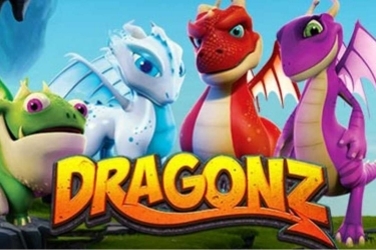 On the First Floor of the Hound Hotel slots game the player can discover which of the 4 Wild options has been awarded. 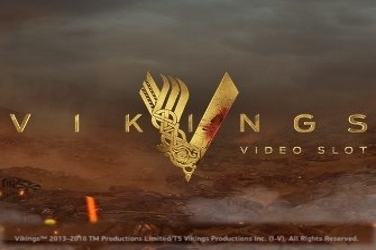 The first of these is a Stacked Wild which cover 20 positions upon the 2nd and 4th reels. There is also the chance with the Expanding Wild, giving the player more chances of generating a winning combination. The third Wild that can be awarded at this point of the Hound Hotel slots game will split into two to create a winning pay lines. And the final option includes the Wild appearing on either the 2nd, 3rd, or 4th reel and remaining there throughout this Free Spin Bonus Round. Players are then taken to the Second Floor of the Hound Hotel. Here they will be awarded a random Multiplier. 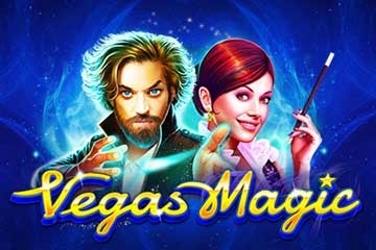 These range from 1x to up to 6x the original wagered amount in this Microgaming online casino game. 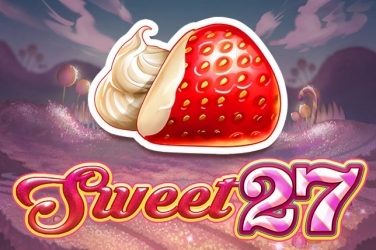 Next the player is elevated to the Third Floor, where the amount of the Free Spins to be awarded is selected. At this point in the Hound Hotel slots game players can be given from 8 to 30 Free Spins to help increase their winnings further. 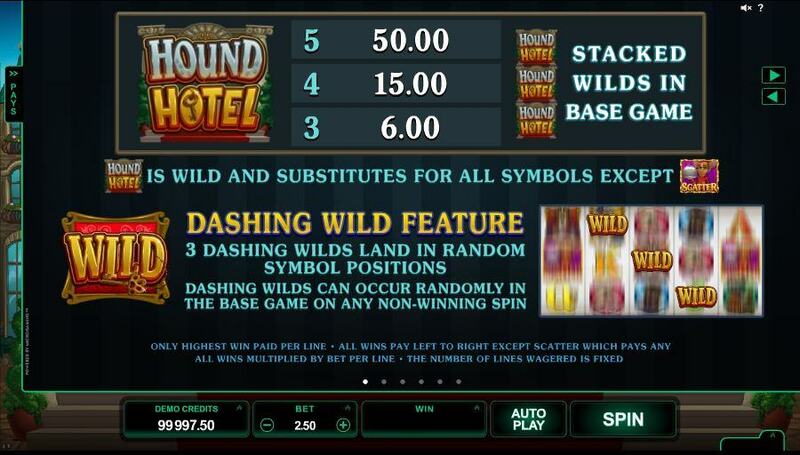 An additional Bonus Feature in the Hound Hotel slots game is the Dashing Wilds. This can occur at any point during the game when a non-winning line is spun. Here the players will see 3 Wilds take up a position across the 5 reels of the game. This can help to create a winning pay lines which will be added to the final pay-out amount. Players can use coins ranging from $0.25 up to $37.50 in the Hound Hotel slots game. 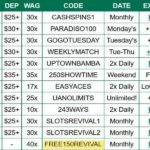 Choosing between the 25 pay lines to place their wager. Watching the 5 reels as they spin for the chance to create a winning combination. The Hound Hotel’s main Bonus Feature is the Free Spins Round. 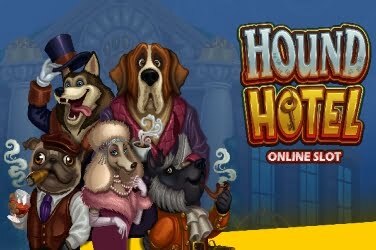 In keeping with the doggy hotel theme players are taken over the 3 floors to find which Wild, Multiplier and amount of Free Spins they have been awarded. 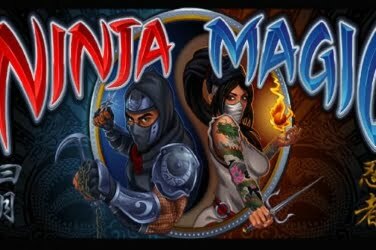 Features that all to the enjoyment of this fun microgaming online slots game.